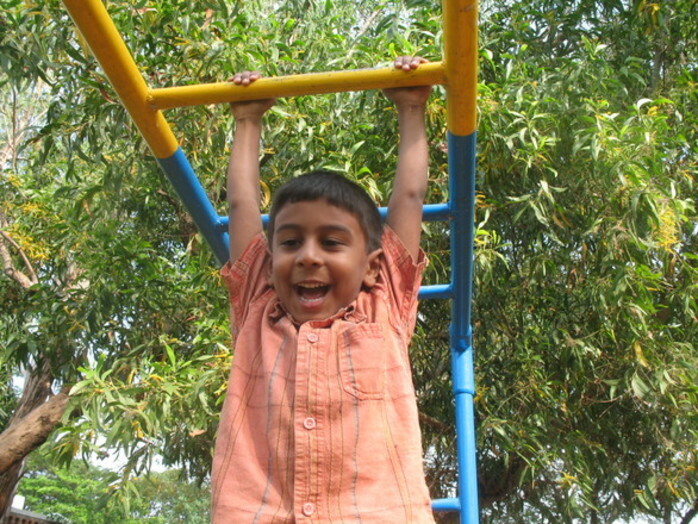 These days it can seem downright impossible to get your children outdoors and playing in the fresh air and sunshine. 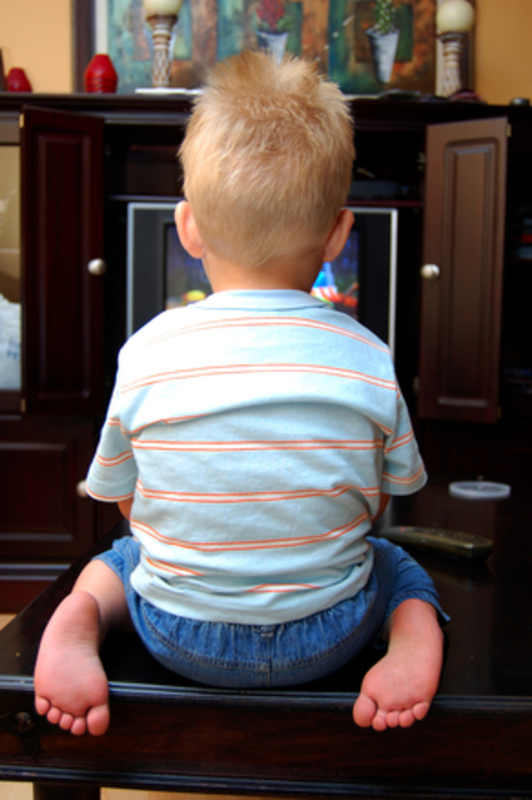 Especially when there's so much to keep them entertained indoors with television, computer games, iPads and the like. All that staring at screens can take a toll on their health and physical well being. It's absolutely essential that children get off the sofa and increase their physical activity, but most parents simply have no luck with the 'go outside and play' request. So if you're struggling to get your kids outside for a bit of physical exercise, it helps to encourage them with some fun activities. And since children learn by example, you'll need to get out there with them. It'll increase your physical well being too, help you enjoy more time as a family and have fun in the process. Create an outdoor treasure hunt. Children (especially younger ones) love an old fashioned treasure or scavenger hunt. The best part is that they are so easy to organise. Just hide a few items around your yard and draw a map to locate them, or create puzzles for the children to solve to discover the location of the hidden items. Get your children involved in an outdoor sport. The best way to ensure your child is active outdoors is enrolling them in an after school or weekend sports team. If there isn't one available or that isn't an option, why not simply grab a ball and head outdoors to enjoy a game with them? 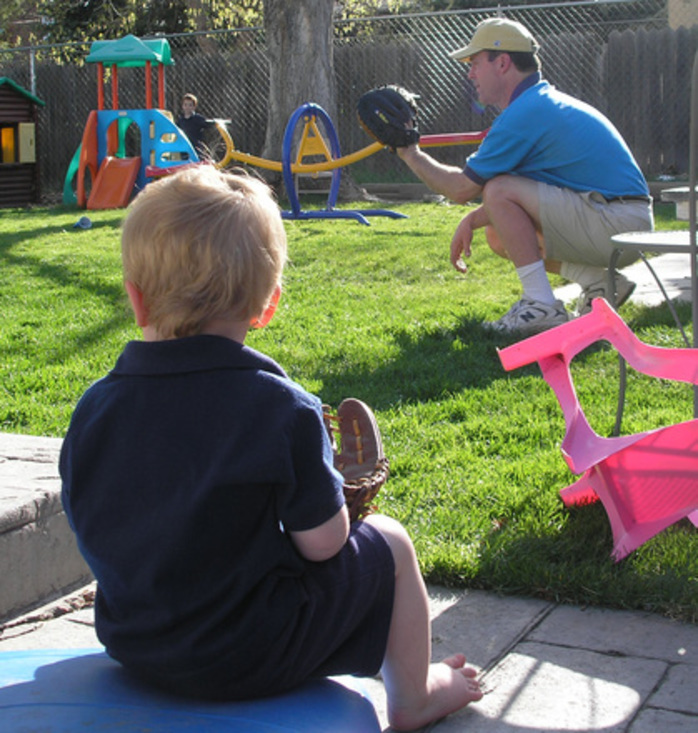 Whatever they love to play, it's easy to toss or kick a ball around the backyard or at a nearby park. If they aren't sporty, why not organise a few games like a sack race using an old pillow case, egg and spoon relays and other quirky games you played as a child. 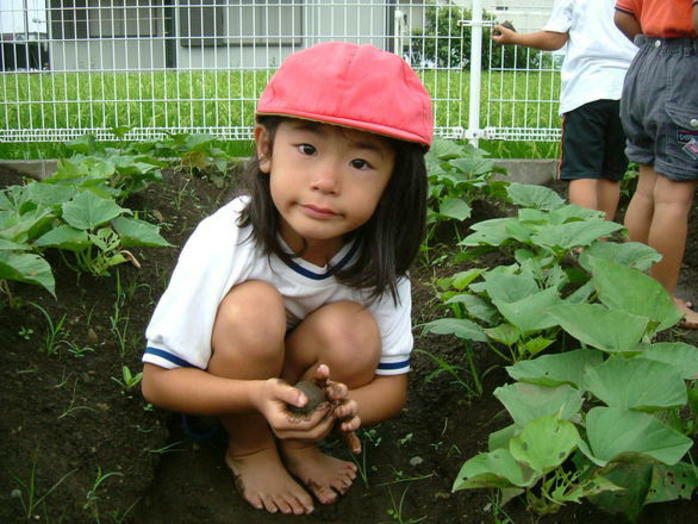 Most children love getting their hands dirty, so why not start a veggie garden or plant some flowers? Children won't mind going out to help weed and pick vegetables as they grow, getting them outside more frequently - especially when it's time to harvest veggies, they'll love seeing the results of their hard work. It's a great way to spend time together as a family and can be a great way to get a bit of exercise for everyone, including the dog! Remember what it was like to fly a kite as a child? Warm days with a gentle wind are ideal for kite flying, especially if you live close to the beach where trees won't get in the way. 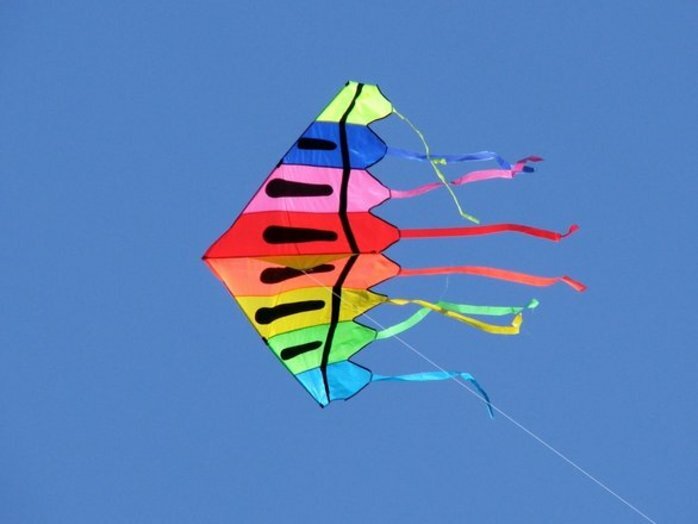 Kids will love seeing the bright colours floating in the sky and they'll get plenty of exercise running around to keep the kites in the air. Getting children away from the television and outdoors may seem like a chore but when you offer them a fun solution, which includes spending time with you, it might be much easier than you anticipated.